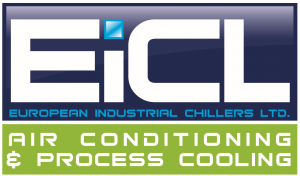 EICL specialise in carefully selecting the appropriate cooling (and often heating) equipment for any given application. EICL also provide a full design service from concept through to calculating loads for varying applications, supply, installation, commissioning and after sales service. With over 30 years in the refrigeration and air conditioning industry, we at EICL are very proud of our reputation for applications understanding. With experience comes the appreciation for the necessity to select suitable equipment, using a number of considerations, to suit each individual application. Whether you are an End User, Trade or Mechanical Consulting Engineer we believe that we can always help with the technical considerations for any project.